Fans may not know it but Ali Haider isn't on a musical hiatus. The 'Purani Jeans' hitmaker's schedule appears chock-a-block with performances across the States and he will soon release a single too. 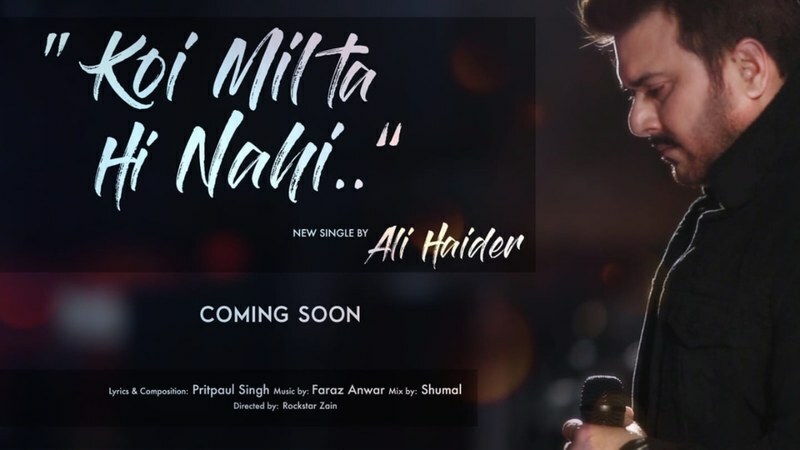 His upcoming song 'Koi Milta Hi Nahi' features lyrics and composition by Pritpaul Singh from India. "The poetry is quite deep — 'koi milta hi nahi, jo hai milne jaisa, kya koi hai hi nahi apne jaisa' — it's a ghazal but guitarist Faraz Anwar has given it a different feel. I got the opportunity to collaborate with him when he was touring the States. 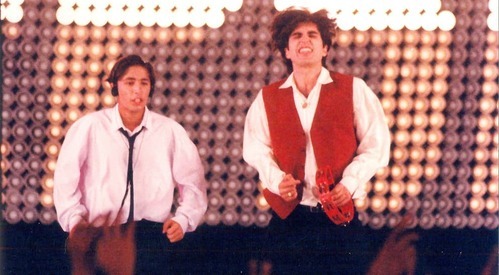 Shammal and Adnan Khoja have produced the song. And Rockstar Zain has directed the video." Talking about the video, he added that it is based on "an unusual topic" - it's about the difference between an artist's on-stage persona and their real selves backstage." 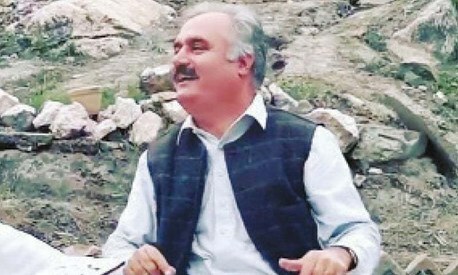 Ali said he plans to release the song in mid-February. 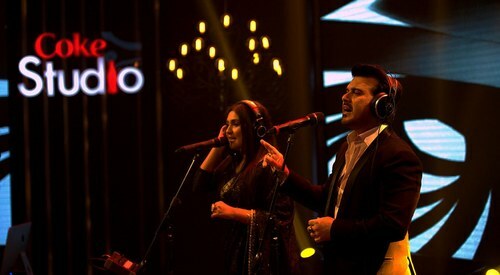 Coke Studio Episode 6: Will this be a comeback for Ali Haider and Shazia Manzoor?